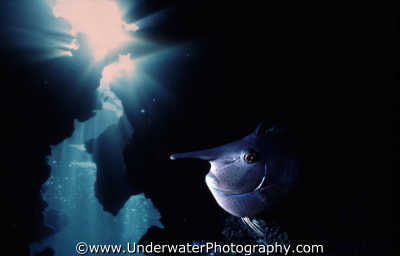 Benny Sutton has been called by one magazine 'Mr Underwater Photography'! Whether, or not, this is true he is the founder of UnderwaterPhotography.com and one of the World's best known underwater photographers. 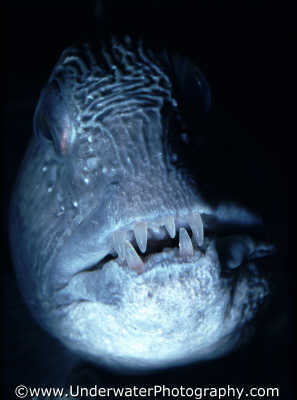 Benny was a keen amateur for several years (on land) before he took up underwater photography in 1987. Within six months had won more international awards (more quickly) than any other British underwater photographer - before or since. This included Gold medals at Antibes, Kodak World Wildlife, Most Promising British Underwater Photographer, SouthFed photographer of the year (2 years running), multiple wins across Europe and the US in various competitions. 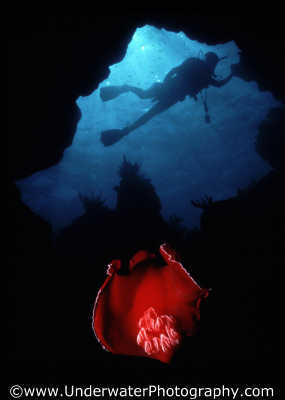 He has been widely published in many diving magazines and books. Benny made the leap to pro in 1990 and has done just about everything there is to do in the photo industry. From West London premises he ran a combined prolab/minilab/commercial studio operation. During that time he had hands on experience in every aspect of the photo business. He is an experienced hand and machine printer: B&W, C-Type, R-Type, Cibachrome (now Ilfochrome) and ran a Fujitech monitored E-6 line (remember E-6?). Bennys studio work is varied - a mixture of all subjects on all formats. Hes done a lot of GP work (weddings, portraits, and schools), pack shots, industrial, aerial, advertising  you name it! Commercial clients include some major companies and range from Madame Tussauds to the BBC. Benny comments "I found weddings tougher than underwater photography. You might not get so cold and wet but the stress of knowing that you could not mess up will get to you worse!" Along the way Benny was UK distributor for several U/W camera lines. Surely this is the zenith for an equipment-aholic? During this spell Benny dived with a different UW photo system every dive trip! He now has a permanent underwater photo setup of housed Canon DSLR's but Benny still owns the first Nikonos V he bought. His land kit is extensive across all formats. He is a BSAC Advanced Instructor (2 star CMAS) and has dived all over the world. Like many British divers the Red Sea is a second home (and underwater studio). In the Mediterranean he has dived Spain, Italy, Cyprus, Malta, and Sicily. 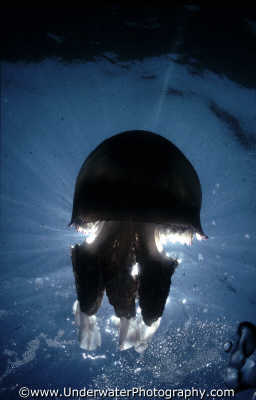 In the Pacific he has dived Palau, Truk, Hawaii, and California. In the Caribbean he has dived the Turks & Caicos and Bermuda in the Atlantic. Some of his favorite dives have been in the UK and he is a big fan of Scotland. Benny runs several photo websites and is currently pursuing a parallel career as a software developer (specializing in database integration using Microsoft technologies). He wrote every line of code that runs the e-commerce side of these sites. Benny is particularly proud to have set up the first successful international U/W Photo magazine but modestly admits that such an enterprise could only have worked on the Internet anyway. UP is "Often copied, never equaled!" Benny is still a professional photographer and now concentrates on travel photography for stockphotography.co.uk the prime UK stock photo domain. If Benny were to give one piece of advice to all photographers it would be "find your formula and stick to it - but never stop experimenting". 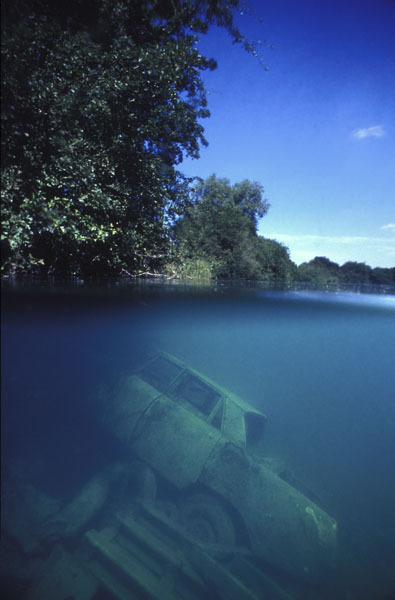 'This over/under shot of a sunken car hasn't won anything - but is a best seller because it shows pollution. I call it 'Out of sight, Out of mind.' Balancing exposure was tough on this one. It needed a +2 ND filter on the top half.